Chanel Mediterranee Collection for Summer 2015 | Top Beauty Blog in the Philippines covering Makeup Reviews, Swatches, Skincare and More! 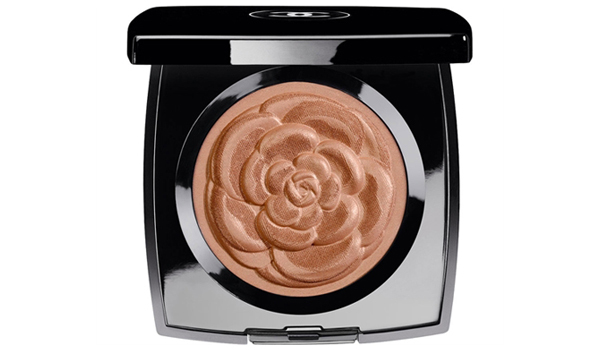 Chanel Méditerranée Colelction Lumière D'été - Embossed with a lush camellia blossom, this golden-bronze powder adds sun-kissed radiance to the complexion, eyes and décolleté. 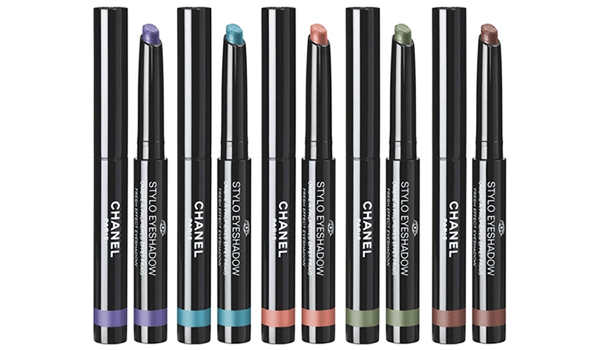 Chanel Méditerranée Colelction Chanel Méditerranée Colelction Stylo Eyeshadow - The best-loved eyeshadow stick returns for the season in five shimmering, long-wearing shades. A lightweight, water-infused formula glides on effortlessly and cools lids at the touch for instant comfort. 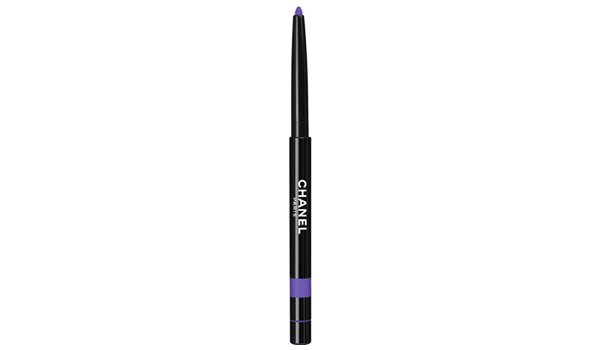 Chanel Méditerranée Colelction Stylo Yeux Waterproof Eyeliner - Waterproof, smudge-proof eyeliner delivers long-lasting definition with a twist of the wrist: Colour winds up when you need it, winds down when you don't. Gentle, soft, silicone-enriched formula delivers smooth, even lining. A built-in sharpener at the opposite end detaches for quick refreshes. Chanel Méditerranée Colelction Le Vernis - Classic and trend-defining shades in an exclusive formula that strengthens and moisturizes nails as it delivers high-shine colour. Applies evenly without streaking. Rogue Coco Shine - The next chapter in the brilliant ROUGE COCO SHINE story: ROUGE COCO SHINE Hydrating Colour Lipshine, an innovative formula with intensified pigments to take colour and sheen to a new level of vibrancy. Sheer, shiny, colour-rich shades are effortlessly chic, infinitely wearable. Hydratendre Complex softens and plumps lips for a healthier, fuller appearance. 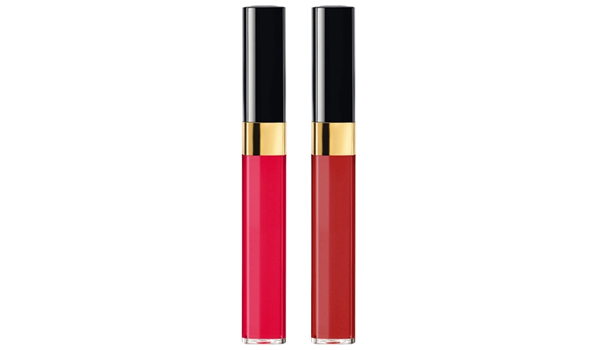 Chanel Méditerranée Colelction Les Vernis Scintillantes - Gorgeous shimmer and a high-shine glow is delivered effortlessly to lips with just one stroke of this best-selling lipgloss. A wide range of shades, from sheer and natural to sparkling and rich, look beautiful on their own, or over your favorite Chanel lipstick. Equally beautiful: the conditioning formula's comfort, deep hydration and long wear. 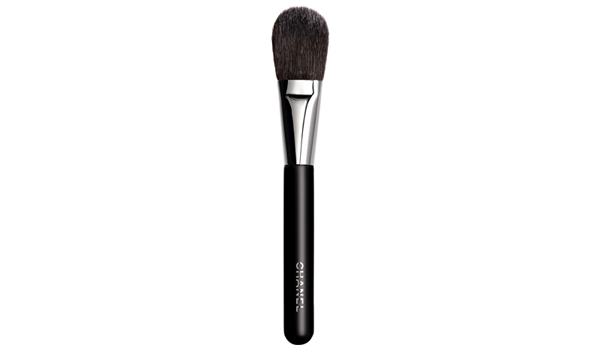 Chanel Méditerranée Colelction Pinceau Brush - Expertly tapered bristles allow the professional application of blush to highlight cheekbones and accentuate the contours of the face. 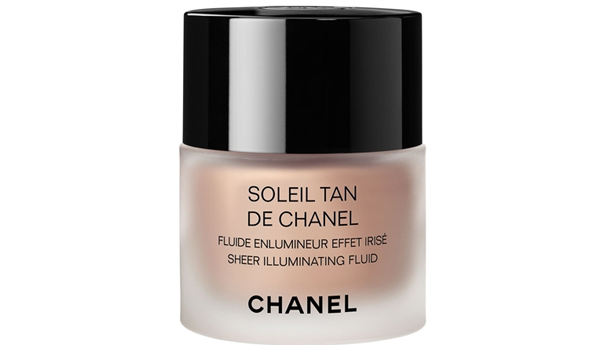 Chanel Méditerranée Colelction Soleil Tan De Chanel - Sheer, weightless liquid instantly brightens skin and evens out skin tone. Light-reflecting pigments provide radiance and luminosity. Botanical extracts soften, smooth and moisturize. Oil free. Fragrance free. It would be perfection to try all of these. I especially love the purple eyeliner in the first picture, so beautiful. Everything is beautiful especially the stunning array of eyeshadow sticks. wooow !! love this collection <3 I need it! That blue eyeliner look stunning! The perfect summer touch on our make up!